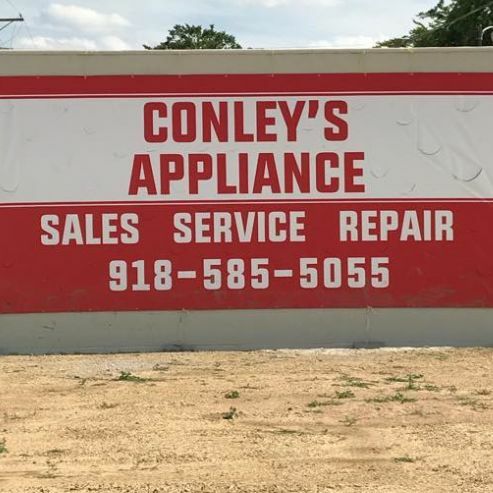 For a well established appliance repair service in Tulsa, OK, call on Conley's Appliance Center, who has been in operation since 1989. For many years we have offered a wide range of services including Used Appliances, Appliance Repair, Refrigerators and much more. We have the experience to repair your appliances efficiently, on schedule and within your budget, every time! We pride ourselves on our customer service and our affordable rates. 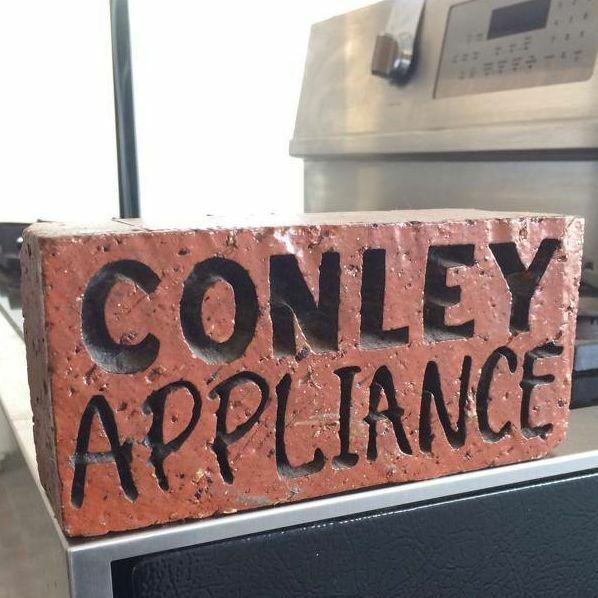 When you need the best for your appliances in Tulsa, OK, call on Conley's Appliance Center, we are committed to providing our customers with the highest quality of service. 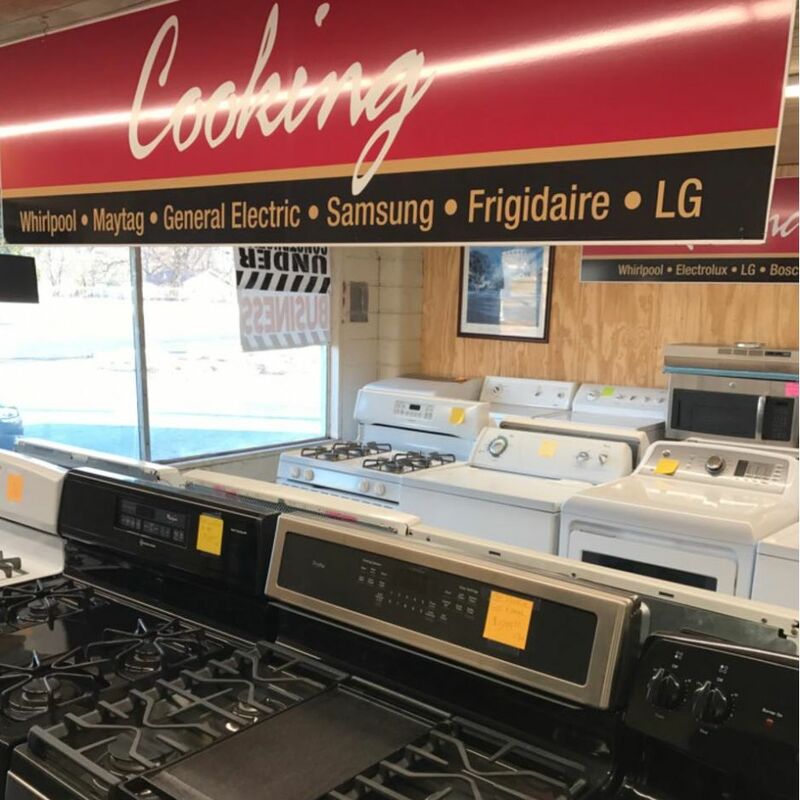 We have a wide variety of Used Appliances for you to choose from for your kitchen and home! We offer a wide variety of selection in appliances, allowing you the freedom you crave when redesigning a home or kitchen space. No matter if you are looking for something more of a vintage feel or if you are searching for a different model for your design aesthetic, we have a wide repertoire for you to choose from. Kitchen remodels, new home constructions and more are much easier with our help. You can come to us for all your appliance needs, and our Used Appliances selection is second to none in our area! Is your refrigerator rattling and making noise all hours of the day? Do you need to have someone take a look at any of your other appliances for a noise or leak? If you notice things are not working quite right around your home appliances, it is time to consider Appliance Repair! Our staff can assess your appliances for any issues and determine what the complication is in a timely manner. Not only that but we can repair nearly any issue, getting your oven, fridge, dishwasher or other appliance back up and running again! Refrigerators are one of, if not the, most important appliances that you will own in your home. You need a trusted and reliable brand to make sure you and your family have constant access to your nutrition choices, and that they won’t go bad early. Our selection of appliance options provide just that in all of our models. You can also choose what upgrades and storage sizes you want with our refrigerators, the different models able to accommodate any situation or kitchen size! Great customer service, and attention to what makes the customer happy and feel valued. I absolutely felt well taken care of, and I was very happy to be spending my money with a local business. Adrin and Candice were so helpful and so friendly. Would recommend this place for anyone who needs to get fixed up with a replacement appliance. Thank you Conley's! Conley's Appliance Center © All Rights Reserved.